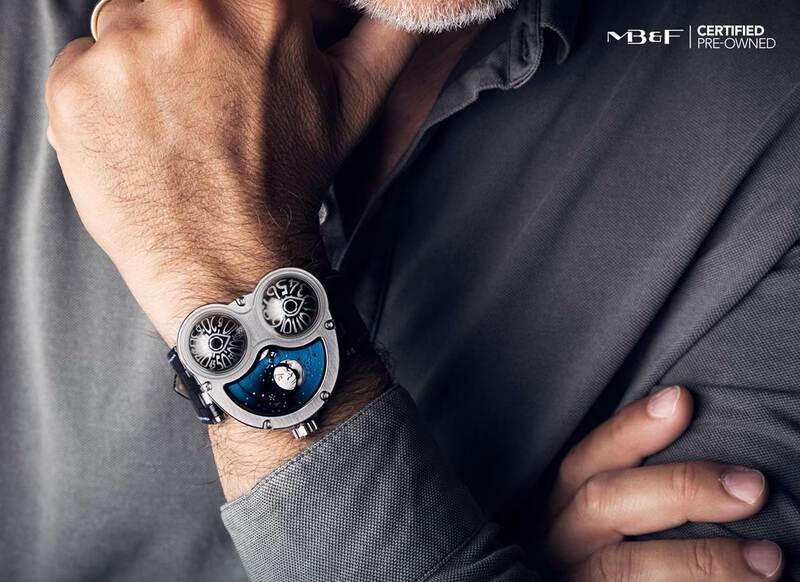 MB&F has announced two new arrivals to the company’s team – a new chief commercial officer, Alexandre David, and a manager for its M.A.D. Gallery, Herve Estienne. 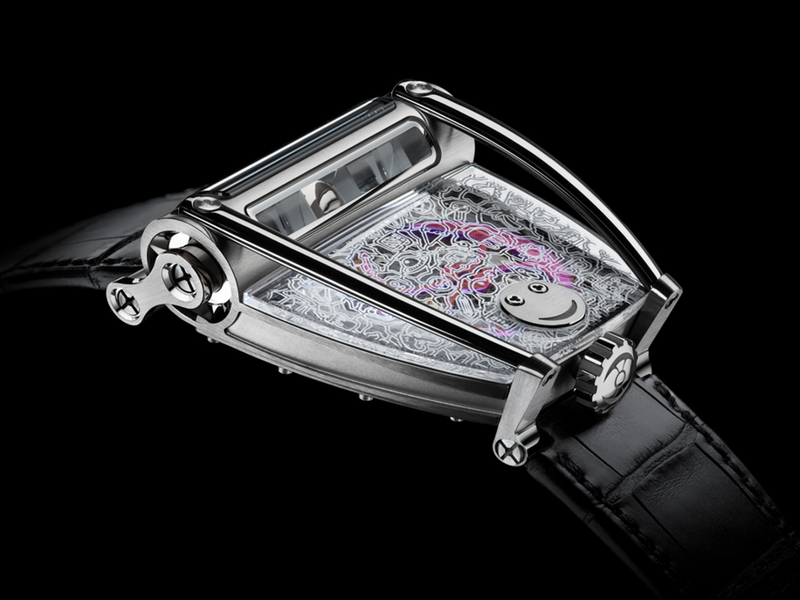 David and Estienne are the 13th and 14th members of the MB&F team, based in Switzerland. Alexandre David joins from Ikepod, where was chief executive from June 2008 to June 2012. He is credited with repositioning the brand and building its international network from scratch. 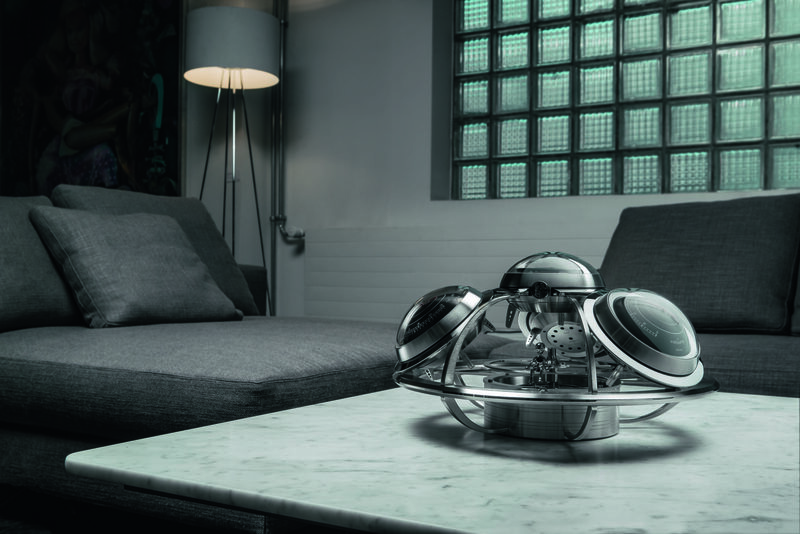 He has been appointed chief commercial officer at MB&F and is expected to bring “expertise, enthusiasm and intelligence to the MB&F Creative Lab”. David will work closely with the brand’s international retail network – approximately 20 retail partners worldwide including the US, Middle Ease and Australian markets – with the aim of further developing the network and “selectively opening a few new retail partners in key markets”. Meanwhile the brand’s M.A.D. 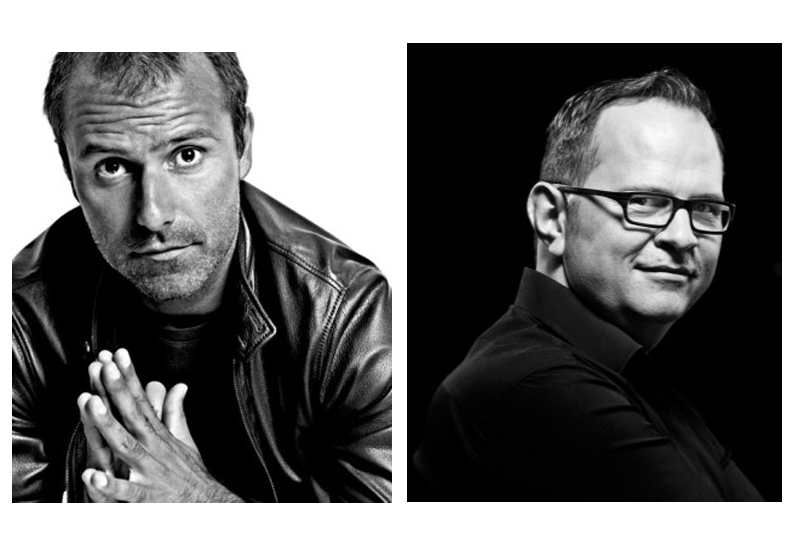 Gallery – an art and concept space in Geneva – will welcome a new manager, Hervé Estienne. 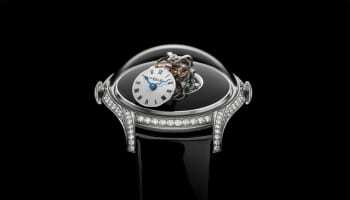 He joined the MB&F team in May, having previously been the manager of the Jaeger-LeCoultre boutique in Geneva where he is said to have made it one of the brand’s most important point of sales. 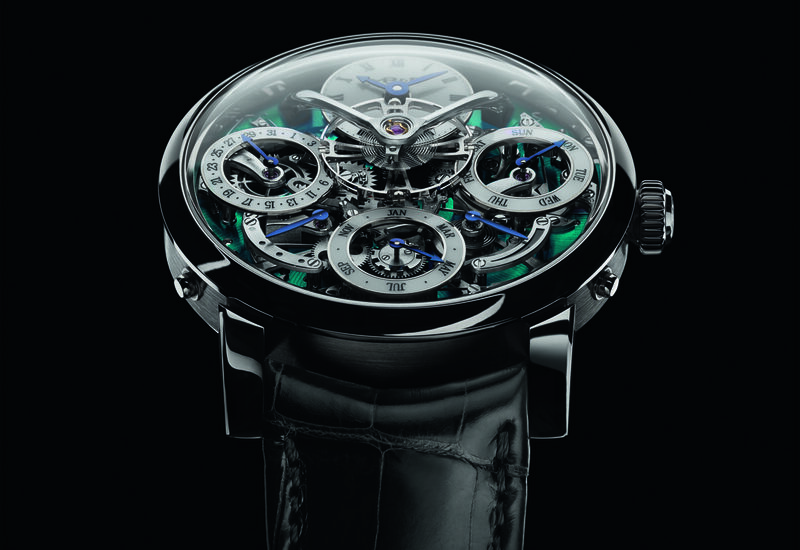 Estienne also worked for several years at the reputed Parisian retailer Chronopassion.